One of Ireland’s best kept secrets, the IMMA Editions are a range of limited edition art prints, all exclusive to IMMA. A great opportunity to buy affordable art this Christmas the Editions include work by Sean Scully, Patrick Scott, Alice Maher, Dorothy Cross , Isabel Nolan, Etel Adnan, Isaac Julien, Apichatpong Weerasethakul, Barrie Cooke and many more. Signed by the artist and released in a limited, numbered series, IMMA Editions start at just €100. An exclusive new edition by Irish artist Grace Weir, who currently has a major solo show at the Museum, will be released before Christmas. Become an IMMA Member today and enjoy a 30% Discount on the listed price for Editions during the month of December. In addition to enjoying a special 30% discount on Editions this December, any new or gift memberships taken out this month will go into a prize draw to win an IMMA Edition by either Dorothy Cross or Isaac Julien. 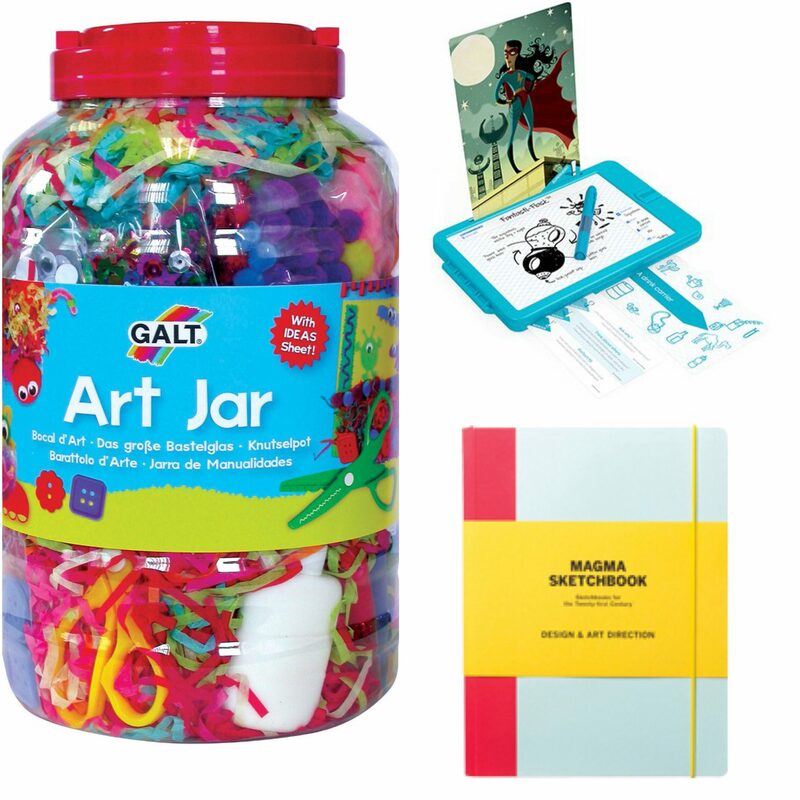 In the blog below we highlight some of our favourite IMMA Editions, particularly those that have very limited editions remaining. 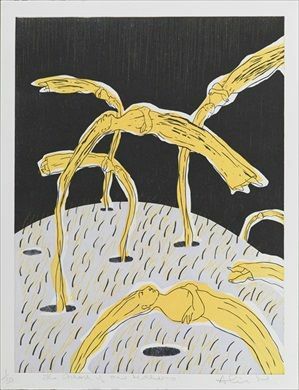 We are delighted to announce that The IMMA Shop has acquired a limited number of Alice Maher prints to sell this Christmas. The prints were produced in a set of nine, but can be purchased individually (there is a further discount for purchasing the full set). Created using a mixture of techniques from etching to carborundum, these works are marked by a riot of colour and play with motifs of corporeal and symbolic metamorphosis. These are the first works by the artist seen since her highly successful solo exhibition, Becoming, in IMMA in 2012. See the full set. Born in Dublin in 1945, Sean Scully is one of the most respected and well-known artists of his generation. 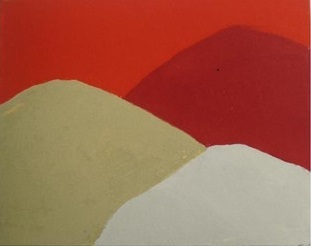 He occupies a unique place in the contemporary art scene, and is widely credited with having expanded the possibilities of abstract painting after Minimalism. 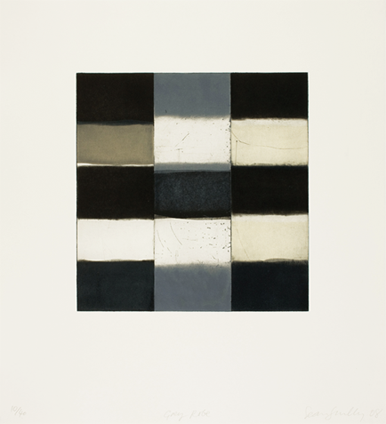 Inspired by a visit he made to an exhibition in the Kunsthistorisches Museum in Vienna this aquatint by Irish artist Sean Scully is taken from Titan’s robe, part of a long series of Robe works, comprising paintings, watercolours, pastels and prints. This is an exceptional opportunity to own a work by Scully. This is a very unusual edition which includes both a beautifully bound, limited Edition Monograph and a limited edition print; A to Z, (2011). The print is a co-signed collaboration between one of Ireland’s foremost painters Barrie Cooke and one of our most unusual and exceptional authors Dermot Healy; two great artists that we sadly lost in 2014. Designed by Tony O’Hanlon of Propeller and published in collaboration with Lilliput Press on the occasion of a survey of Cooke’s work at IMMA in 2011, the book includes texts by Seamus Heaney, Brian Dillon, Karen Sweeney and Dorothy Cross. 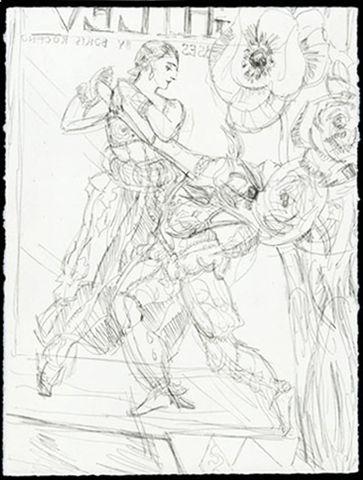 As the title suggests, this etching by American artist Elizabeth Peyton is a still life arrangement of a vase of flowers in full bloom and a book connected with the Ballets Russes founder Sergei Diaghilev. Also present on the book’s cover is the name Boris Kochno, a dancer, friend, collaborator and lover of Diaghilev. Now in her 90s, Adnan is an extraordinary creative voice and force of artistic renown. She moves freely between writing and art, poetry and tapestry and has turned increasingly to visual art in her later years. Her enigmatic and colourful oil paintings showcase her use of rapid, thick stokes representing the landscapes of California and the Mediterranean Sea. 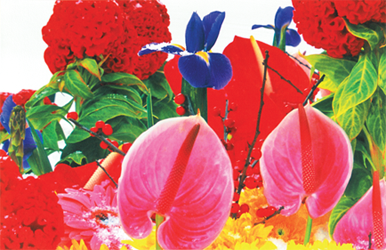 This arrangement of impossibly beautiful flowers is immortalized through the lens of British artist Marc Quinn. The edition, which is part of a series of photographic works from the Winter Garden, featured in the artist’s 2004 solo exhibition at IMMA. Final few remaining. Pigment print on watercolour paper, coated with UV filtering varnish, Image size: 58 x 40 cm. To avail of these fantastic offers simply present your membership card at the IMMA Shop, or enter the discount code online. You will find the discount code in the recent members Christmas email. If you are not a member you can join today for as little as €50. To join contact stephen.taylor@imma.ie or sign up online. IMMA Members pay less in the IMMA Shop and Café, can bring a friend to any paid exhibitions for free as often as they like and enjoy priority access to sold out events and exclusive invitations to artist talks. In addition to enjoying a special 30% discount on Editions this December, any new or gift memberships taken out this month will go into a prize draw to win an IMMA Edition by either Dorothy Cross or Isaac Julien. Prints are sold unframed. If you require framing please call 01 612 99 00 or pop into our new IMMA Shop. Please note the final date for professional framing is the 16th of December 2015. Be sure to get your order in prior to this date if the prints are intended as gifts.